Of course Orwell gets a five. 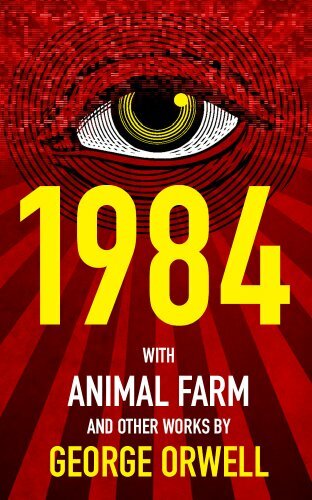 I had read Animal Farm and1984 before. On their second reading, it was clear how Orwell formed those dystopian visions by reading all of his works.